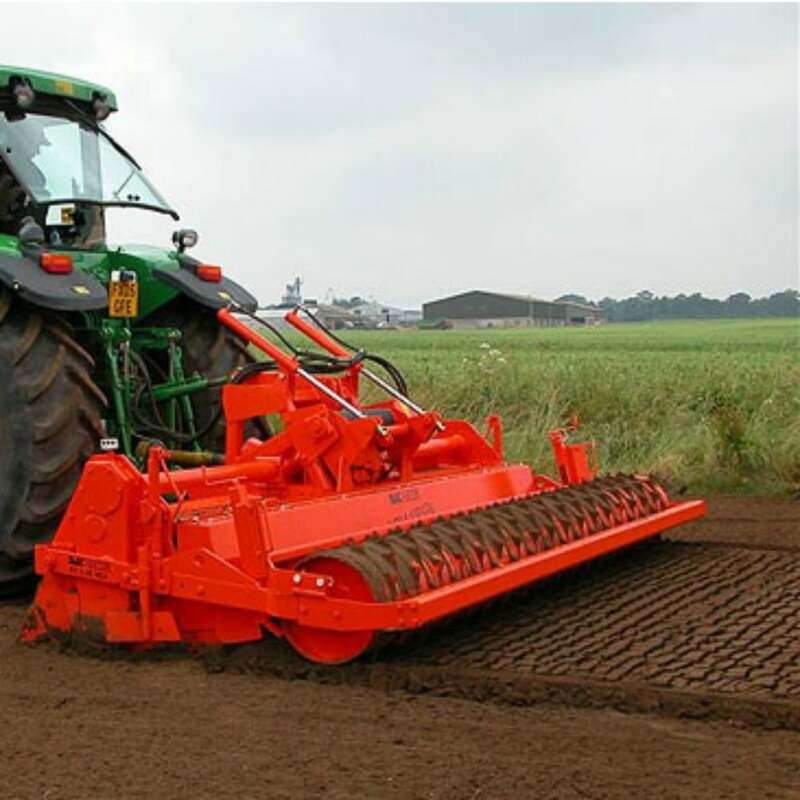 The Blecavator BV230 is the answer to all your ground preparation needs. This one pass the machine buries stones, cultivates, levels and rolls leaving the area ready to seed. The optional extra of a mounted grass seed hopper also makes this cultivator a one pass machine, saving you time and money.